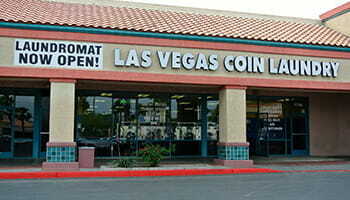 Each Location Open 365 Days a Year! 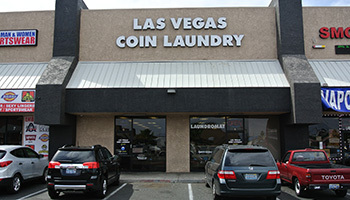 E. Charleston at Bruce St.
Las Vegas Coin Laundry - Bruce St.
Don’t have a washer and dryer in your home? Looking to save on your personal electricity and water bill? 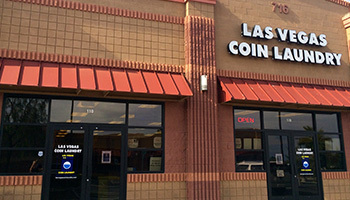 There are several reasons people choose to use a coin operated laundromat including speed. 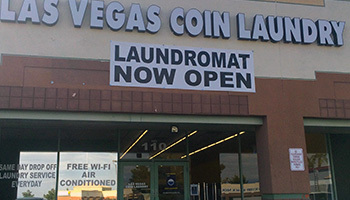 With our self-service laundry you can wash and dry several loads at one time, finishing your laundry in a fraction of time compared to using your home machines. Imagine the time saved by doing your whites, darks and delicate simultaneously! 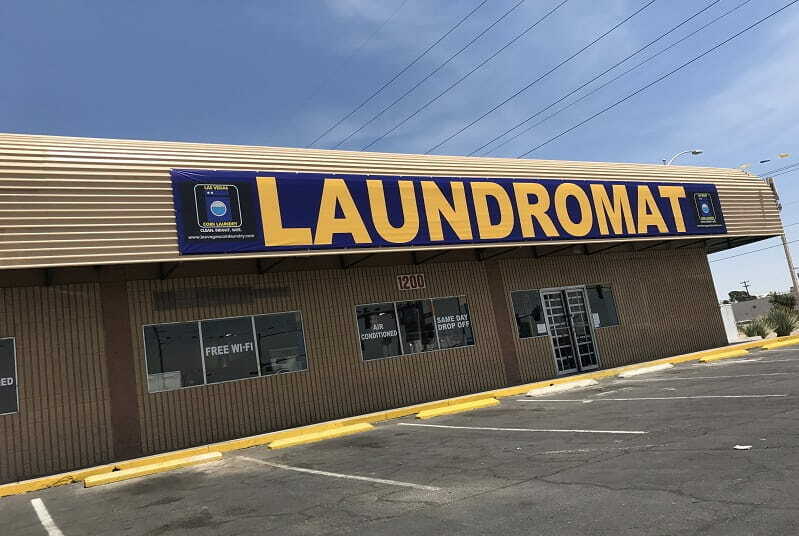 Why not have us do your laundry for you while you do more important things such as errands, taking the kids to the park, or going to lunch with that special someone. 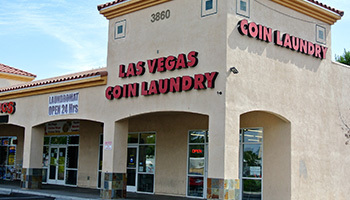 You can trust Las Vegas Coin Laundry. Come in Today! We are Clean, Bright, and Safe.